Victory Racing has managed to earn a podium spot at the Isle of Man SES Zero TT electric motorcycle race. It is a tremendous success considering this year was the first time for Victory to ever compete at the iconic venue. 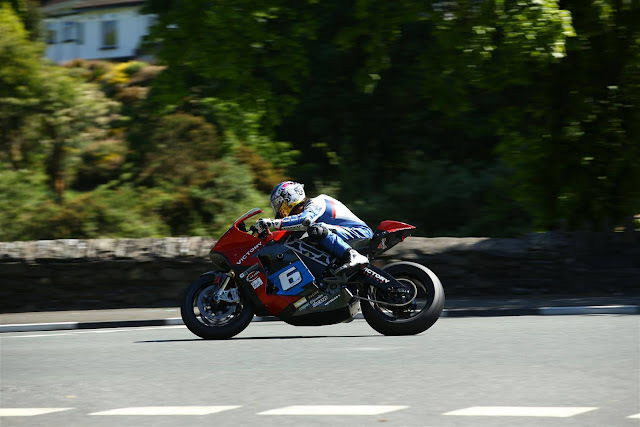 Victory rider "General" Lee Johnston earned a third-place finish in Wednesday's race, with John McGuinness and Bruce Antsey taking the first and second spots. McGuinness and Antsey both rode for Team Mugen. Popular rider and television personality Guy Martin had been drafted in at the last minute to fill in as Victory's other rider. Despite having less than 48 hours to prepare, he managed to come fourth. "It's a proper fast bike, the Victory boys were spot on," said Martin of his chance to take part in the race. Johnston rode a 111.620 mph lap in the race. He had ridden increasingly fast laps on successive practices throughout the week as he became more familiar with the intricacies of riding an electric motorcycle – including energy management and regeneration – and he rode his fastest lap to date in the race. "Every time we go out, we're getting faster," Johnston said after the race. "I think we had a little bit of battery left, so maybe could have went a bit quicker. Fair play to the Mugen boys, but at the end of the day they have been coming here for three years and in their first year they did nowhere near 110 mph, so credit to the whole Victory team." Speaking about their début effort, team manager Brian Wissman said: "I'm feeling very, very good. 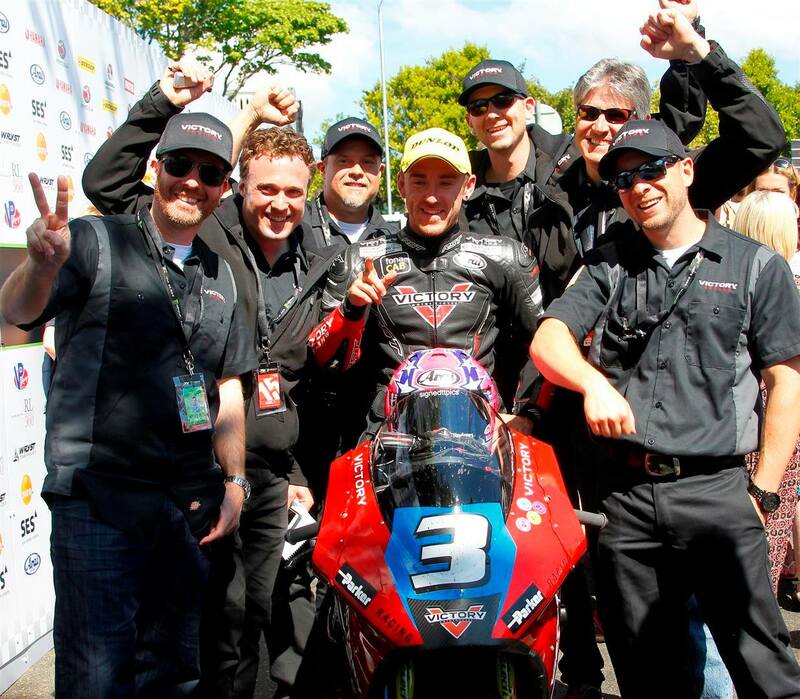 It was a good day for Victory Racing on our first-ever time at the TT. We accomplished what we set out to accomplish: got onto the podium. But we also got a 111-mph average in our first-ever TT Zero race." Gary Gray, Victory's director of motorcycle product, said he was immensely proud to see the team perform so well and suggested that the team is planting the flag for American performance. "I promised we would be competitive, and beating nine of the 10 teams (that participated in the SES Zero TT) proves it," he said. 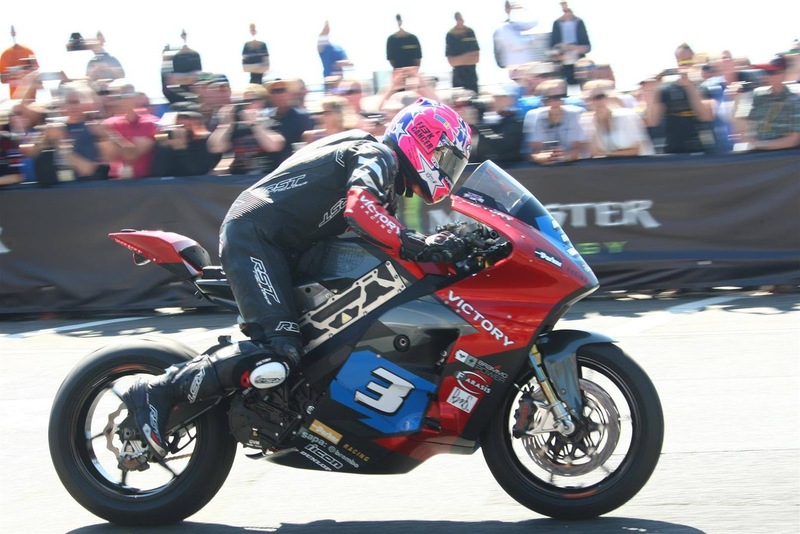 Victory's success at Isle of Man is just one of a number of performance-focused efforts the Minnesota-based manufacturer has been taking part in over the last year or so. Later this month, Victory will compete in the Pike's Peak International Hill Climb on a custom bike built in collaboration with Roland Sands Design.